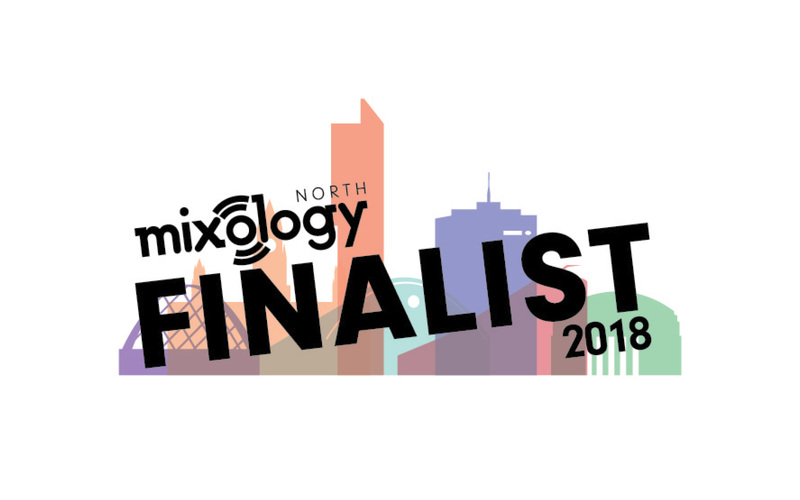 We are very proud to have two of our recently completed projects shortlisted for the Mixology North18 Awards. 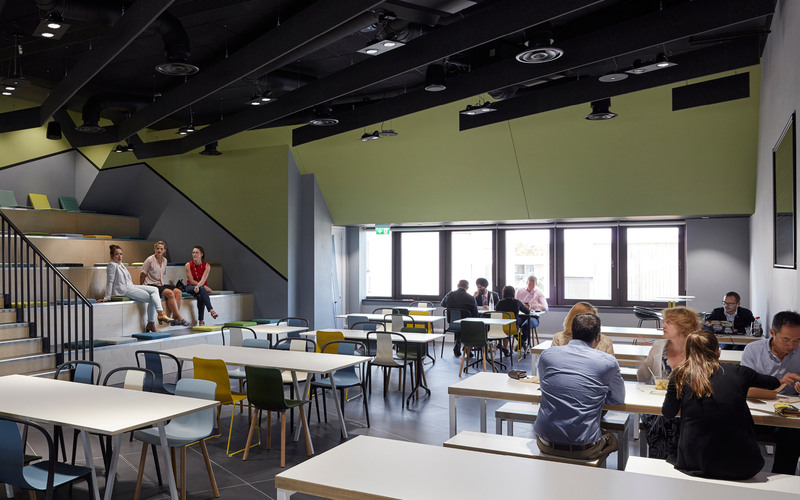 101 Barbirolli Square is a finalist in the Large Commercial Interiors category, whilst Southway Housing Trust’s new head office, Southern Gate, is shortlisted in the Public Sector category. 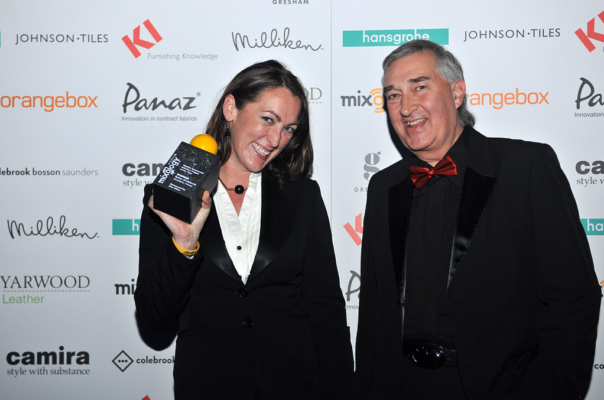 We look forward to the Awards dinner in December.